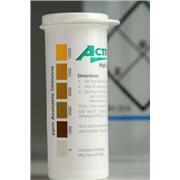 Aqueous solution of sodium hypochlorite Effective surface disinfectant 4.5% strength Removes odors and color imperfections on surfaces (test first on inconspicuous area). 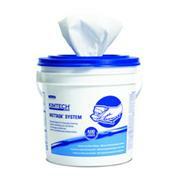 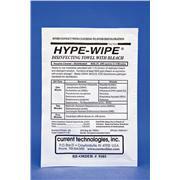 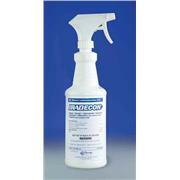 Dilute as required for routine surface disinfection use. 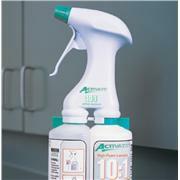 …constant replacement of inferior sprayers. 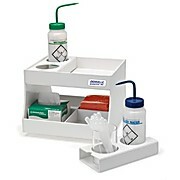 Disposable 11 oz. 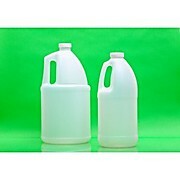 bleach cartridges are easy to install and remove. 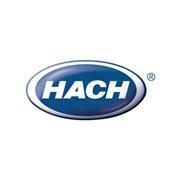 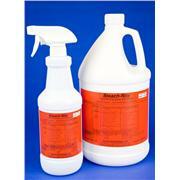 High-foam bleach formula cleans, spreads and adheres to surfaces better than ordinary bleach. 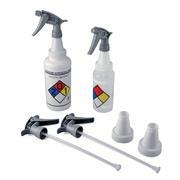 System eliminates daily mixing, measuring and reduces the hazards of bleach spills and fumes. 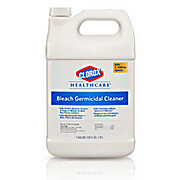 Pure Bright Ultra Germicidal Bleach disinfects, sanitizes and deodorizes in both hospitals and home environments. 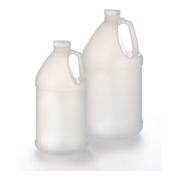 Laundry bleach and liquid disinfectant. 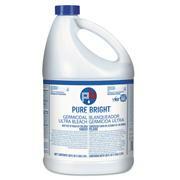 Removes odors, stains, and keeps whites bright. 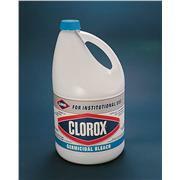 Includes six 1-gallon bottles of bleach. 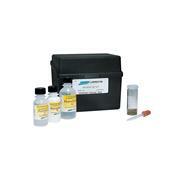 Applications: Industrial Water Boiling and Cooling, Water and Wastewater This test kit measures for Chlorine Bleach using the Direct Reading Titrator method. 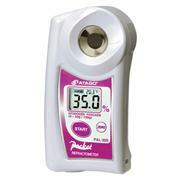 Range/sensitivity is 00-10%/0.2% Cl. 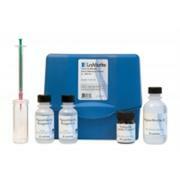 Enough media for 100 presence-absence tests using 20 mL sample, or 20 MPN tests. 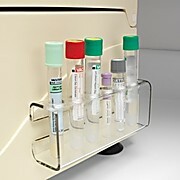 Reusable glass vials, and foil-pillowed media, increases shelflife. 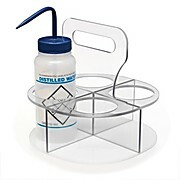 No refrigeration required for media. 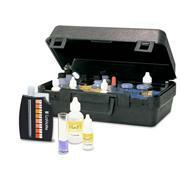 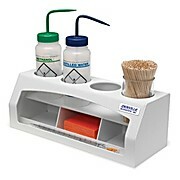 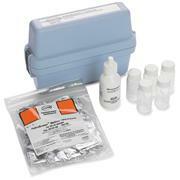 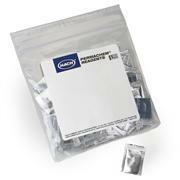 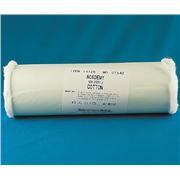 Includes Pathoscreen powder pillows, Bleach Solution, Instruction Sheet, and Carrying Case. 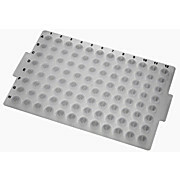 Sealing mats minimize evaporation in a wide range of temperatures in PCR and storage applications. 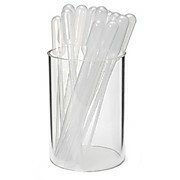 Made of research-grade silicone, they can be autoclaved, and following a bleach wash and ethanol rinse protocol, they can also be reused.